Well, stumbled across this page thanks to [mention=3693]SteelBlue[/mention] and [mention=2832]suspenceful[/mention], and quite honestly don’t know how I haven’t found it sooner! 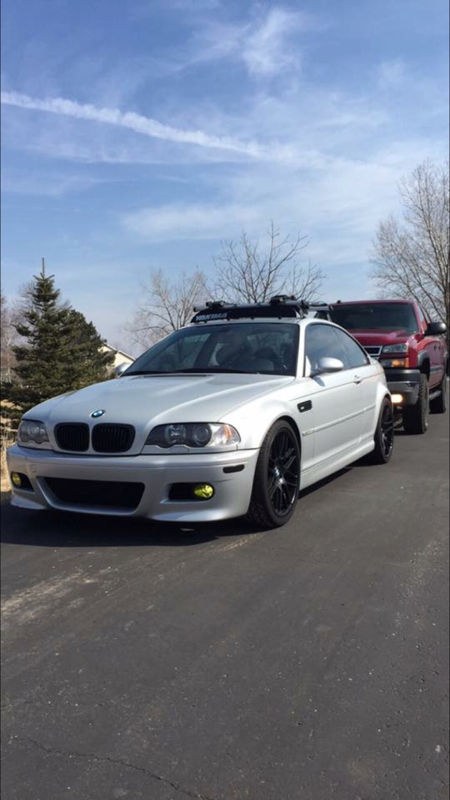 Currently have a 2009 M3 family hauler/grocery getter/autoX machine and 2017 i3 with range extender (weird car, right?) Been wrenching on BMW’s for 9 years now in a couple different dealerships between AL and WI. Grew up here in the 920 and hope to stick around for a while! A couple people on here may know me if I’ve worked on your cars, and if I haven’t then maybe some day! 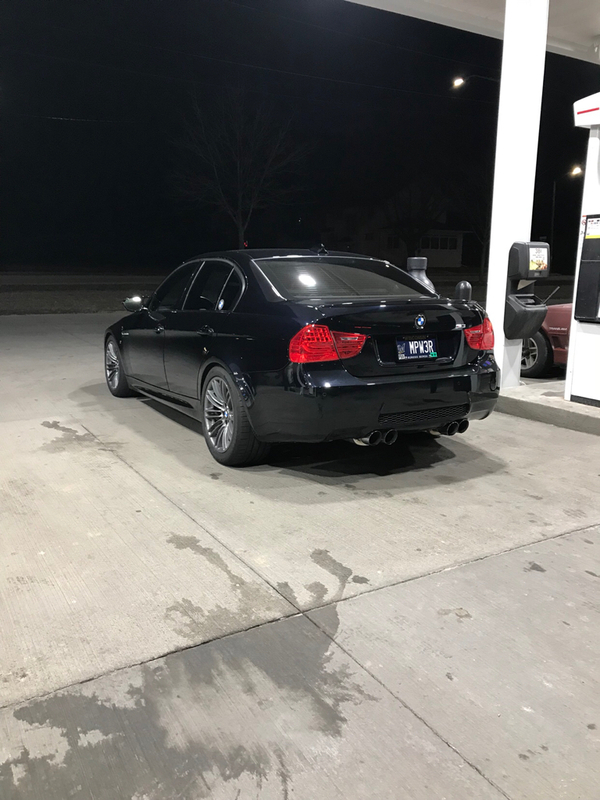 Hope to see some of you fellow BMW drivers on the road! Welcome to here! What are your impressions on the i3? Love the M3's and the e30! Two different but fun cars, welcome! The i3 is actually pretty fun to drive, it’s surprisingly quick and the employee lease deal on it is dirt cheap! Do you know of any reliability issues or think it would be a terrible idea to buy one used with some miles on it? White walker s65... Winter is here. welcome! 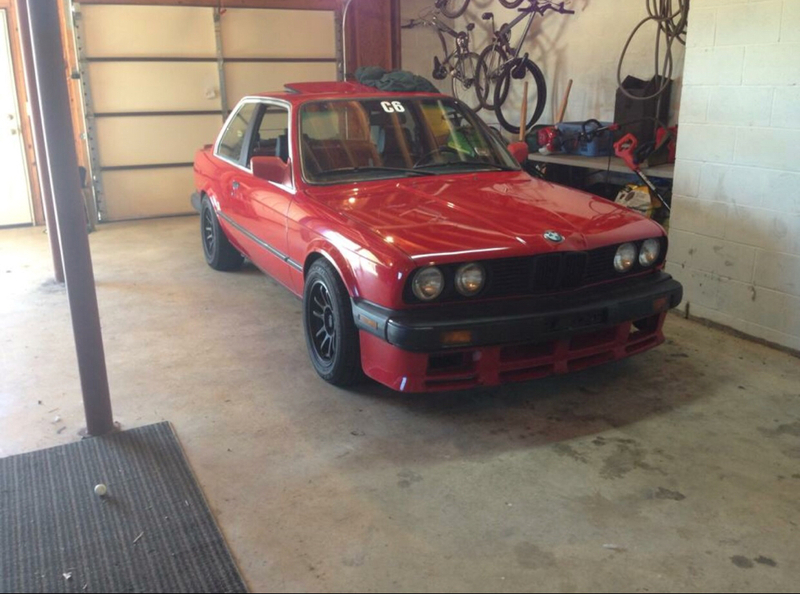 more info on your past e30? 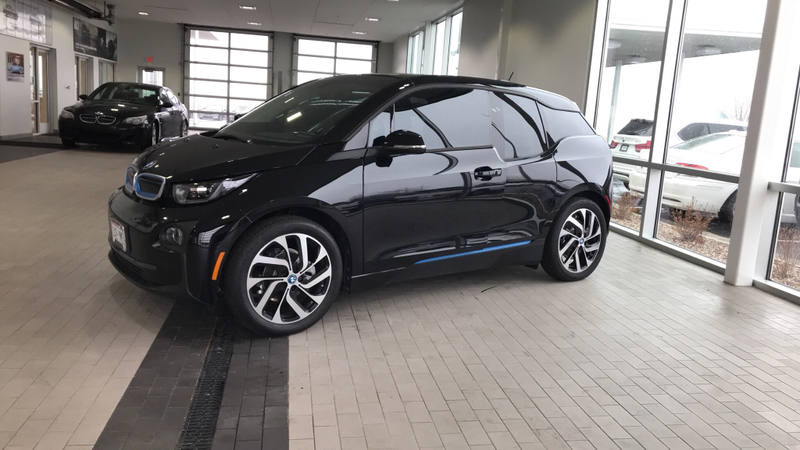 I couldn't tell if it was you following me towards the mall the other day in an i3 from the house, but it just may have been! Glad to see you ended up getting one. Thanks again @MPW3RLee for spring install! Nice to see you’ve made it the forum. Thanks again [mention=3961]MPW3RLee[/mention] for spring install! Nice to see you’ve made it the forum. Yea man no problem, glad you like it! 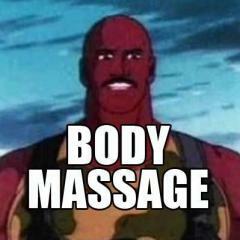 Dude, I don't know about this one. 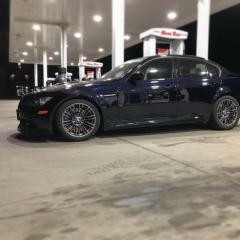 BMW diesel life has been great for me so far. I would go as far as saying it has been the pinnacle of reliability and the easiest motor to find parts for. But the diesels you have don’t have nearly as much emissions stuff! I agree the engines themselves aren’t the issue, the core of those engines are actually great. But when EGR cooler springs break, NOx sensors fail, temp sensors fail, SCR cats fail, SCR tanks fail, and glow plug modules fail, they’re not cheap. But get rid of all that stuff and then they’re great. Ben is messing with you. His diesel swap has been a can of worms to say the least. Either way, glad to see you on here! Don't flake away like 90% of the newcomers. There are a variety of builds going on here, at completely different ends of the spectrum.